Get the long, luscious HIGH DEFINITION lashes that you have always wanted within seconds with Lavish Lash HD Fiber Mascara. Our revolutionary HD fiber mascara helps enhance the length, volume and thickness of your lashes for amazing looking HIGH DEFINITION LASHES. Everyone will think you are wearing false eyelashes. 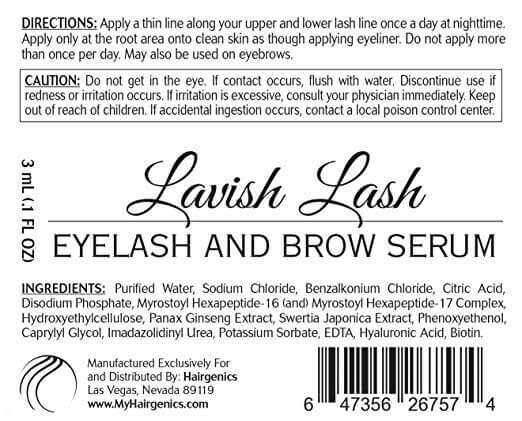 Lavish Lash HD Mascara is quick and easy to apply. 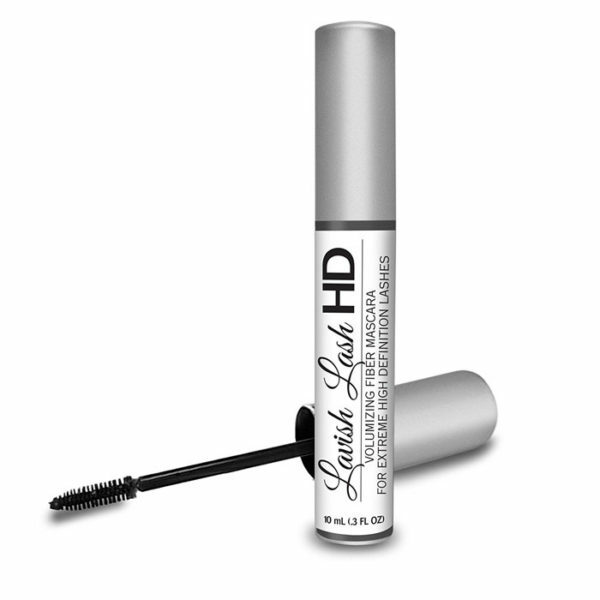 Fibers are infused into Lavish Lash Fiber HD Mascara so there is one quick and easy step application. Apply just like your normal mascara for longer and more voluminous lashes instantly! Apply a thin line along your upper and lower lash line once a day at nighttime. Apply only at the root area onto clean skin as though applying eyeliner. Do not apply more than once per day. May also be used on eyebrows. Do not get in the eye. If contact occurs, flush with water. Discontinue use if redness or irritation occurs. If irritation is excessive, consult your physician immediately. Keep out of reach of children. If accidental ingestion occurs, contact a local poison control center. I was offered a trial of this product while it was still in research and development and as a salon owner I must say that I will be placing a large bulk order as soon as this arrives to offer my customers to buy in my shop and also to give away as gifts to my closest girlfriends and family members. A truly unique quality after having tried many similar products over the years. Been using this for a few weeks and all my friends and family asking me what I’m using is enough of a solid positive lavish lash hd mascara review for itself people as one of the first beauty products I’ve actually got incredible real life feedback and questions about from the very first day. 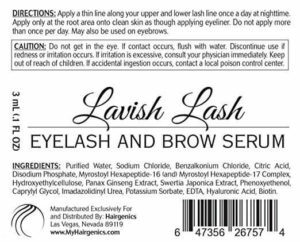 DOn’t hesitate to buy hairgenics lavish lash hd and by association I can only imagine their hair health and eyebrow products are top notch as well at a very fair price. Three thumbs up from this picky and sassy shopper!